Hayes Garage opened in 1933 on the corner of Hayes Street and Pickhurst Lane. 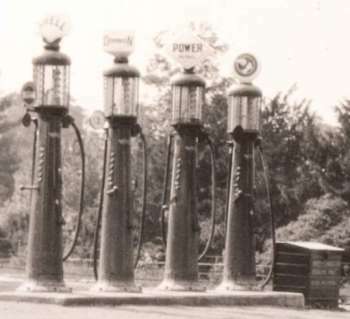 At this early date, the old upright pumps dispense ddifferent brands of fuel. 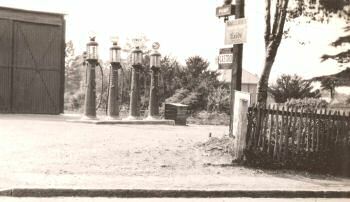 It remains a garage today.